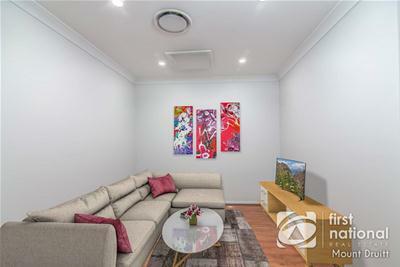 For Sale | Semi-detached/Duplex | 51 Morris Street, St Marys NSW 2760 | SOLD BY JULIA CAO! 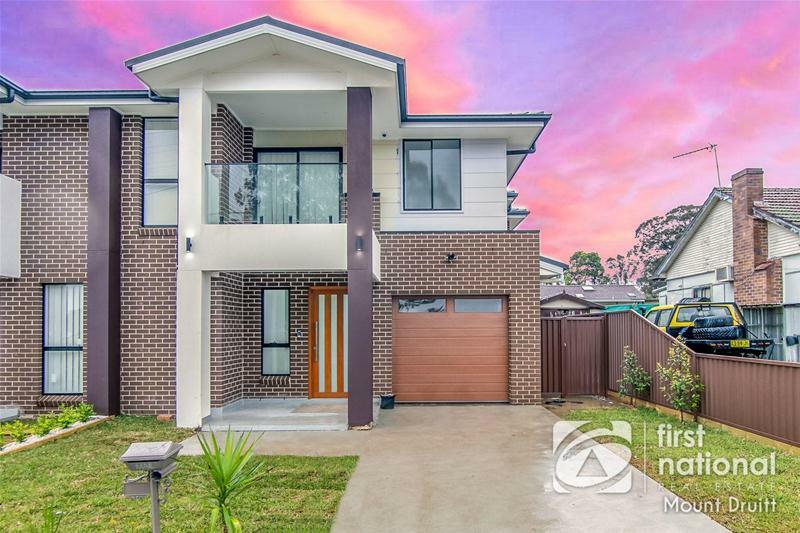 OPEN HOME THIS SATURDAY 1.00-1.30 PM 27/10/2018. 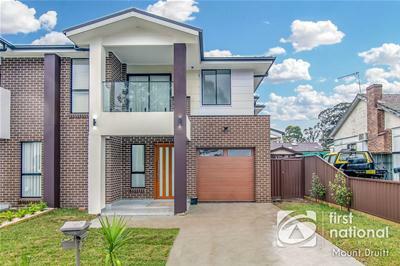 This brand new luxurious double story semi-detached townhouse is a rare find. 10-meter wide street frontage with beautiful landscaping. 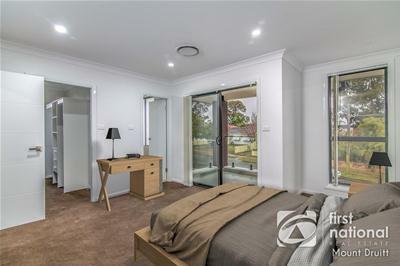 5 bedroom with built-in robes and master bedroom with en-suite. 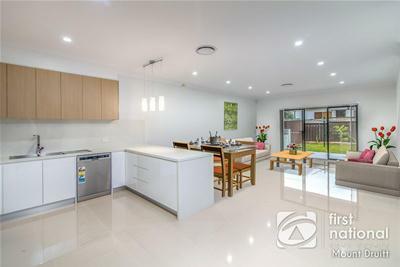 Huge family living/ kitchen and dining combined open plan area approx. 43 sqm internal. 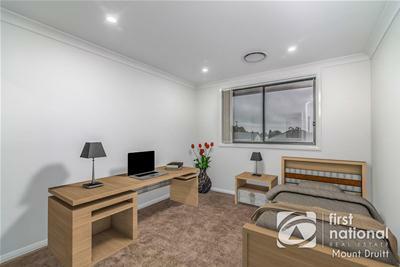 Sought after guest bedroom located on the ground floor. 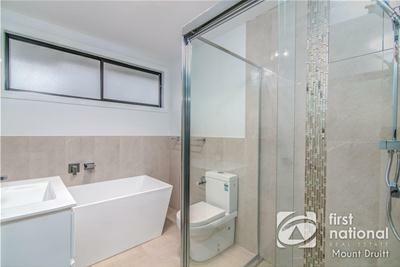 Additional 2 bathroom with modern & functional design. The large living area downstairs and upstairs rumpus with bar. 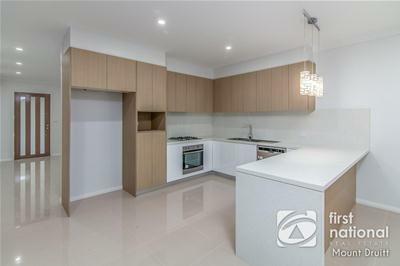 Beautifully designed kitchen with modern appliances. The Alfresco area is perfect to entertain family & friends. 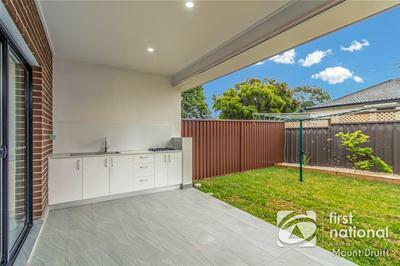 Built-in BBQ fitted with sink to the back Alfresco area. Land size is approx. 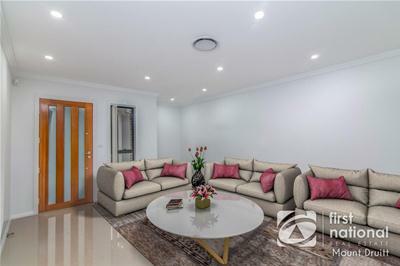 299.50 sqm in total. - Ducted AC 2 zones Actron Air with 5 years manufacturer warranty. - Alarm Security system included. - Panel lift automatic garage door. 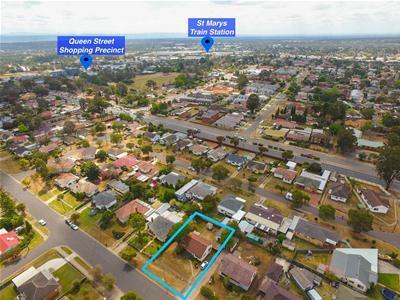 Easy access to M4 & proposed Western Sydney airport this property is perfect for a growing family or an investment for an astute purchaser. Good location approx. 4 mins drive to St Marys Village Shopping Centre, 5 mins to St Marys station and approx. 180 meters to the Great Western Highway. 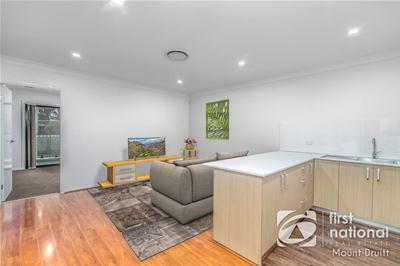 Approx $570-$600 dollars per week rental value at current market place. Price SOLD BY JULIA CAO!